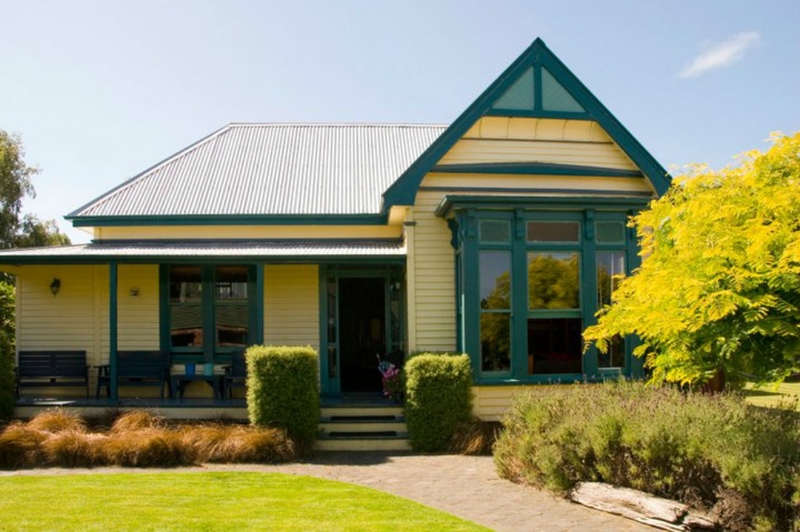 The Old Countryhouse is truly a special hostel in the midst of Christchurch. First opened in 1998 it has undergone a huge transformation into the backpacker village it is now. It still retains the original glory of the house built in the 1940’s but the hostel has now expanded to two more houses, built by backpackers for backpackers. It has become a little slice of paradise in the rush of city life. Not to mention it’s the only hostel in Christchurch to have a sauna and a hot tub open for all guests! We are eco-friendly with our waste and heating and even grow our own herbs. If you are fun loving, respectful and enjoy clean, peaceful spaces then you'll enjoy your time at The Old Countryhouse.